CTEI.CN is official website of China National Textile & Apparel Council. 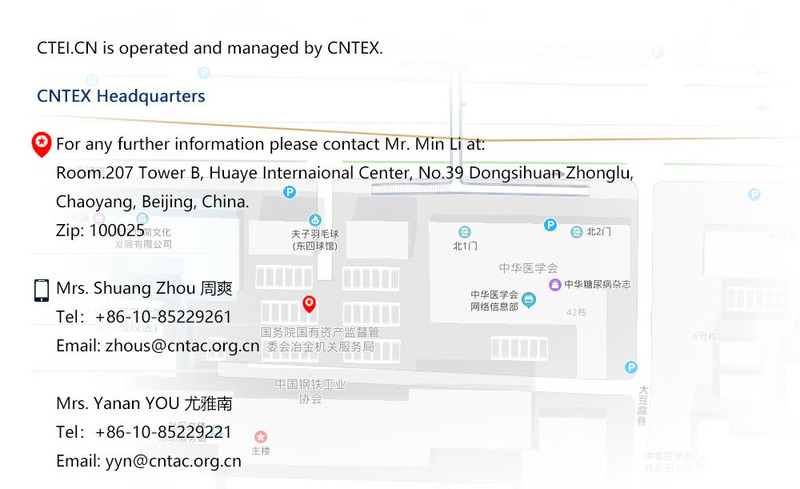 Commissioned by CNTAC, CNTEX is the operator of CTEI.CN. Providing overall marketing plans for international enterprises entering Chinese Textile and Apparel Market.